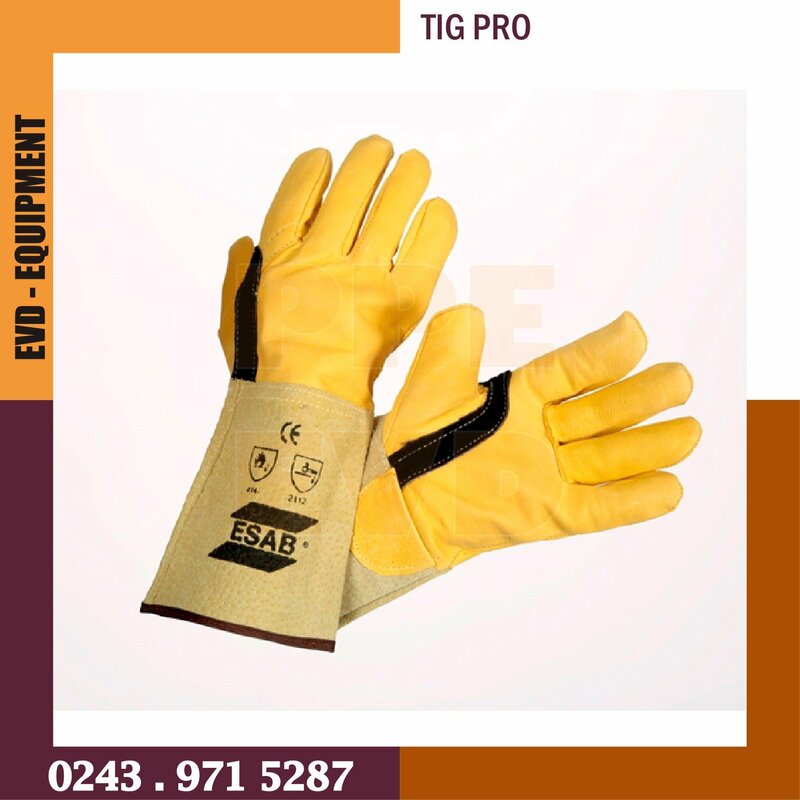 A quality TIG gauntlet with a reinforced thumb and 13cm long leather cuff. CE approved. Cat. 2. Tested against mechanical stress such as abrasion, cut, tear, and puncture. Tested for thermal performance, such as exposure to an open flame, contact heat, convective heat, radiant heat, and small and large splashes of molten metal. Quý khách vui lòng click để tải thêm tài liệu về sản phẩm!